Compassion is the very root for the development of knowledge. If you develop compassion, then it leads you genuinely to desire the knowledge that will bring about lasting freedom and liberation for all sentient beings. So compassion serves as the root or foundation for knowledge. And it governs the way in which brilliant and superior knowledge develops. When we are practicing, compassion is always important, and it leads us into the activities of hearing the teachings and contemplating the meaning of the teachings that lead to the birth of genuine, transcendent, penetrating knowledge. 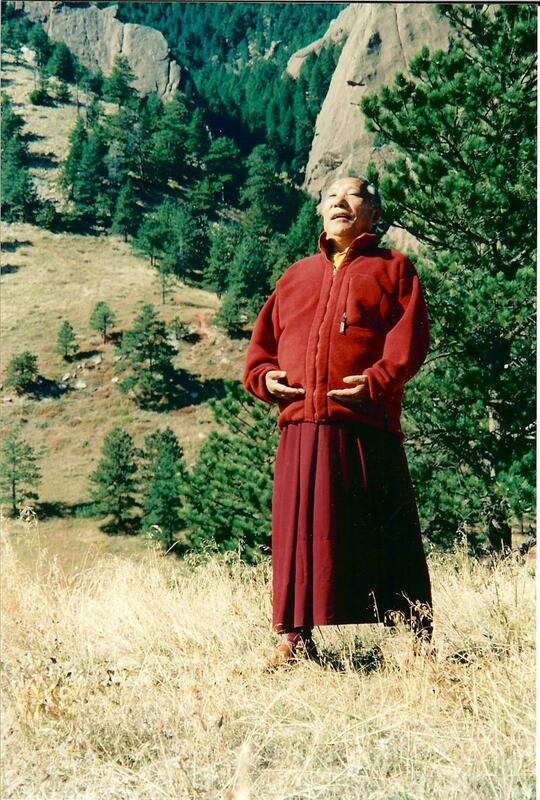 Khenpo Tsültrim Gyamtso Rinpoche, Public Talk #1, June 24, 2001, Karmê Chöling, p. 8.